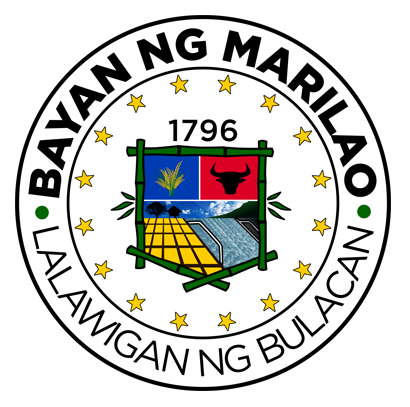 Vision : The municipal treasurer's office promotes financial stability and growth in the municipality of Marilao, Bulacan through proper, efficient and effective administration of local taxes, effective records management system, and the establishment f a high level of service to the people through dedication and integrity. Mission : 1. 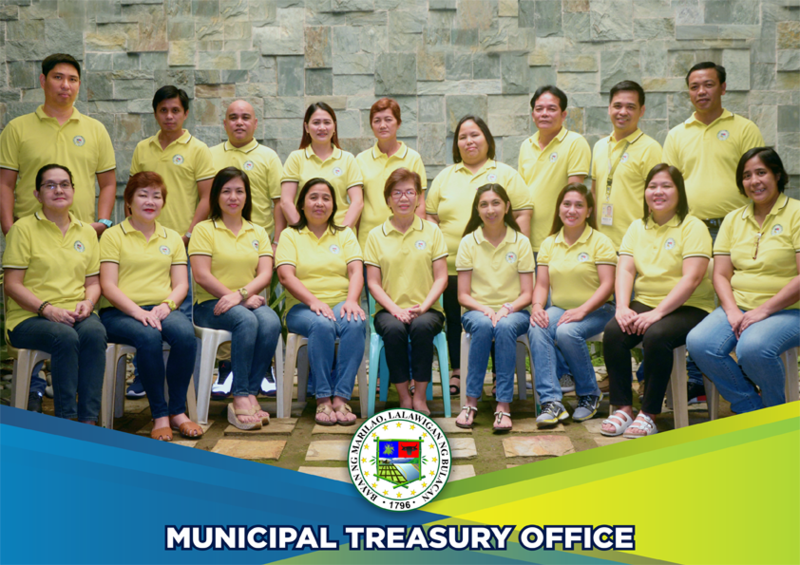 To enhance awareness of tax payers regarding local revenues by giving accurate information to the public through intensified tax education and information campaign in 16 barangays. 2. 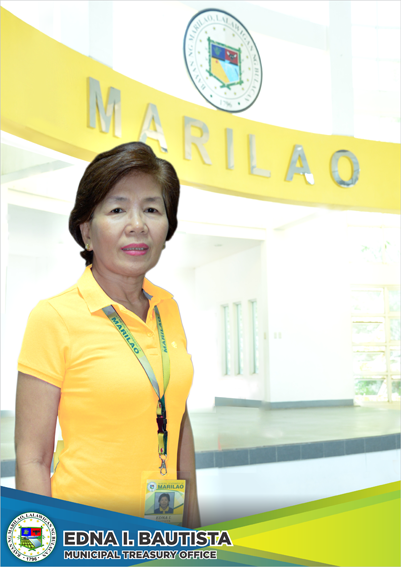 To make proper and effective implementation of tax ordinances in the collection of all kinds of local taxes. 3. To build a workplace to be in the frontline in the implementing measures and guidelines for the maintenance of adequate funds relative to and in support to the local chief executive for the delivery of services to the people.